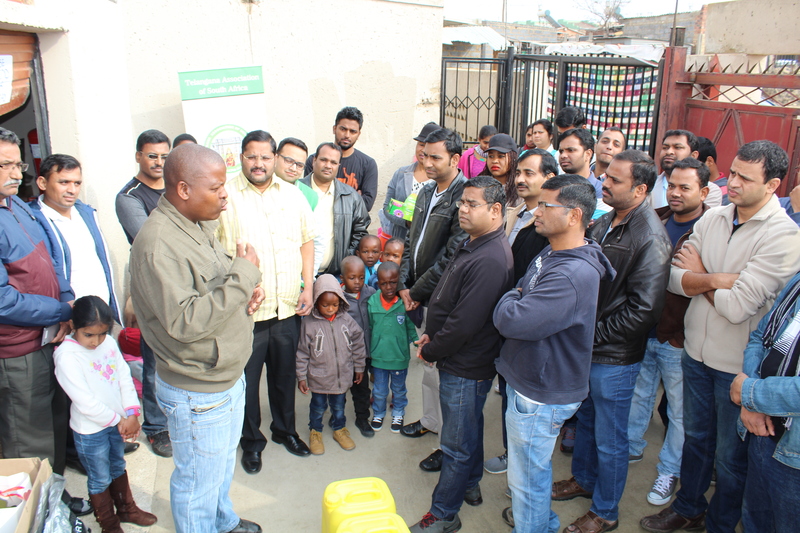 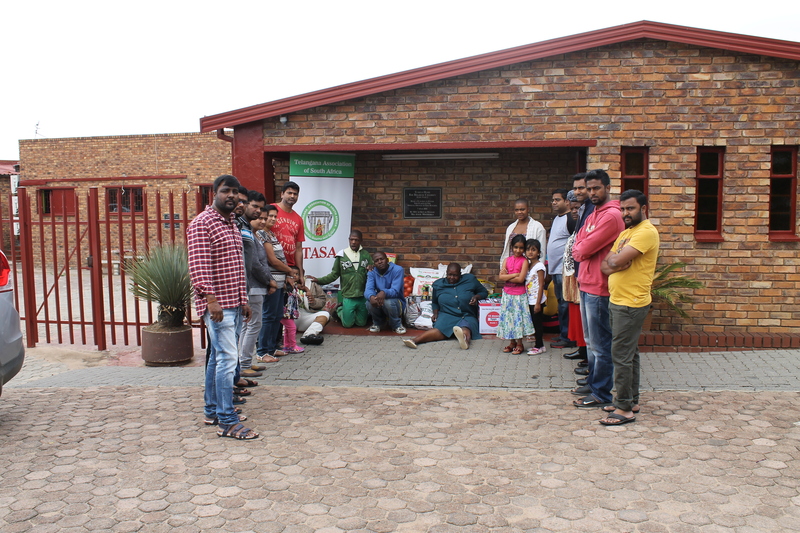 TASA is one of the largest Telangana Ethnic Organizations in South Africa , TASA has been serving the community by promoting various cultural, traditional and humanitarian activities , TASA is committed to work with other Indian associations and local Southafrican Communities to strengthen the cultural and social bridge between both the countries. 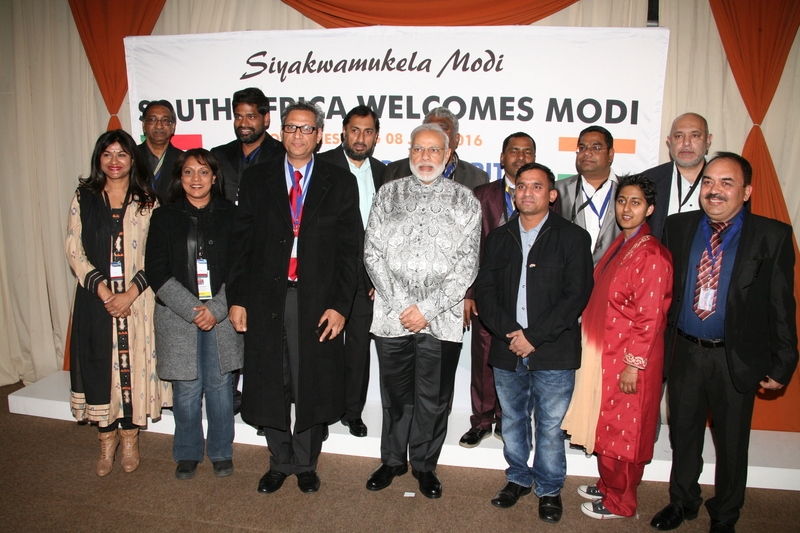 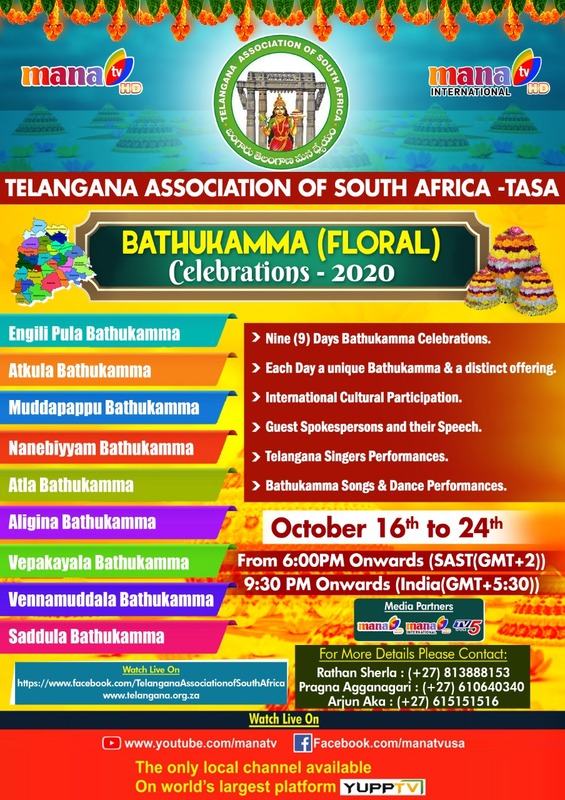 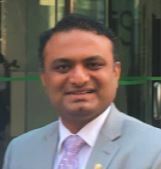 TASA is a non-profit organization, we extend a warm welcome to all Telugu speaking people to an open and inclusive platform where the focus will be on Telugu language, arts with primary vision of providing Charitable, Community, Cultural and Social services in Republic of South Africa and Telangana Region. 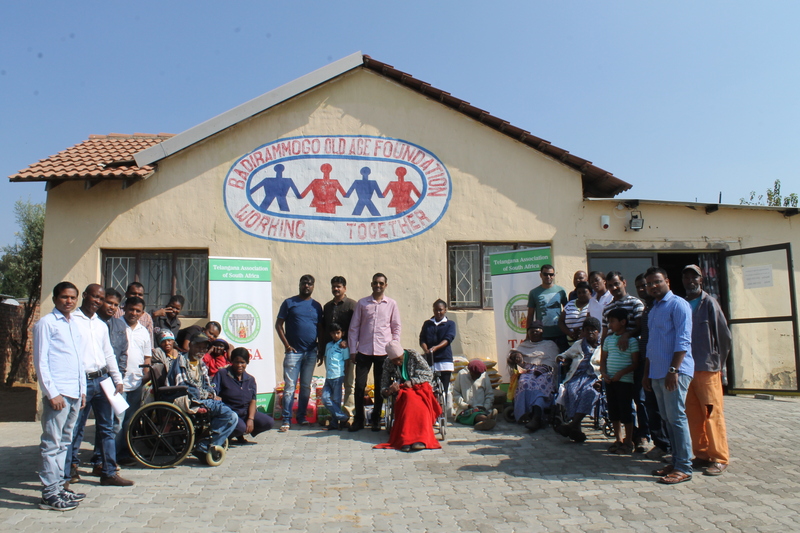 TASA organizes community events to bring people together and participate in local events and charity drives to support the needy. 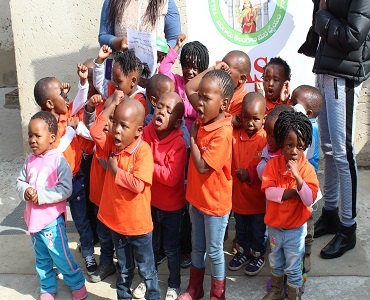 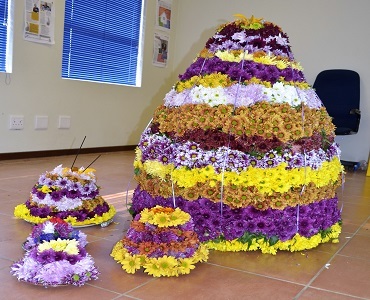 We do the local charity events like Mandela day and other charitable events on a quarterly basis annually. 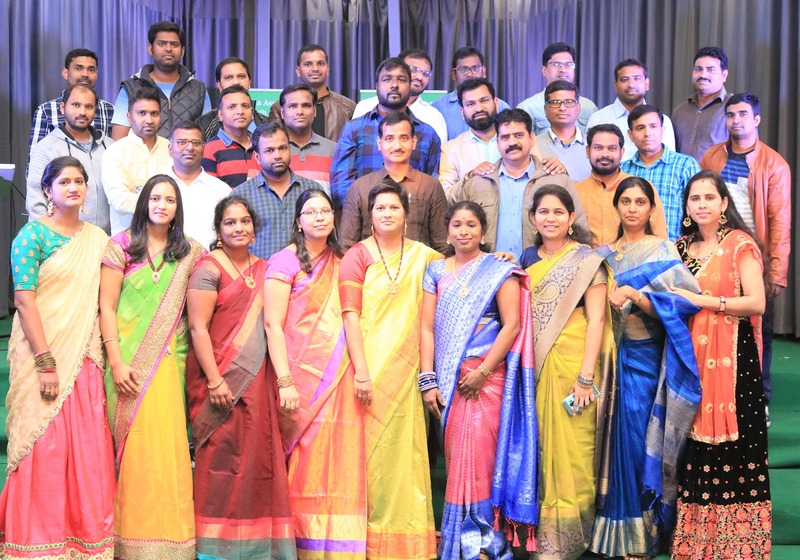 We are the people of Telangana origin working towards the development activities of the state/province of Telangana. 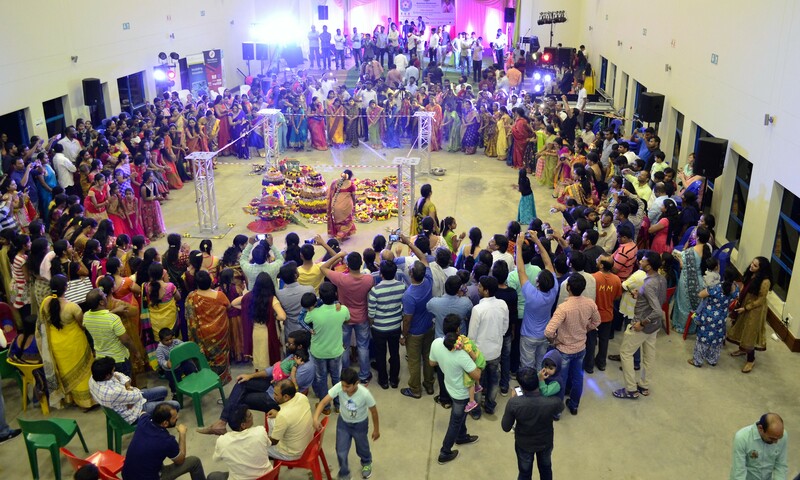 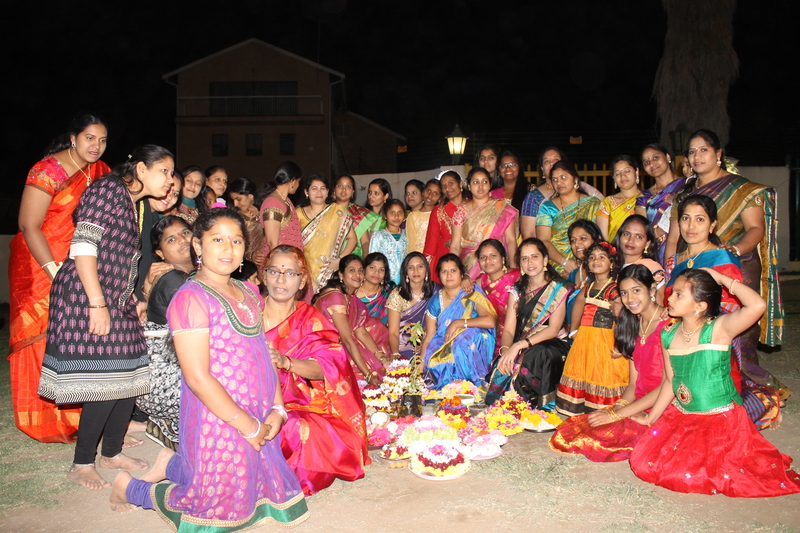 We promote the Telangana Culture and Festivals living in the neighbourhood. 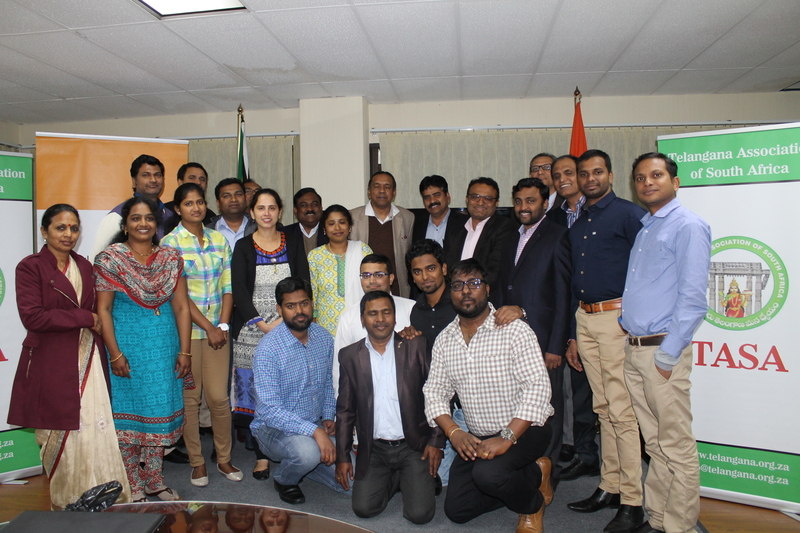 We dynamisms and entrepreneurship of Telangana people living in Republic of South Africa to create a prosperous ‘Bangaru Telangana'.